The HumanCare Manifesto was written to inspire us all to join forces and help each other live healthier and happier lives. It is just plain wrong that the 'care' of people isn't the #1 priority in Healthcare. Together, we can and will change that. Thank you so much for your help. Together We Are Making a video to Bring The HumanCare Manifesto to life. 1. Watch video to understand why we are doing this. 2. A break down of each person line is below. 3. 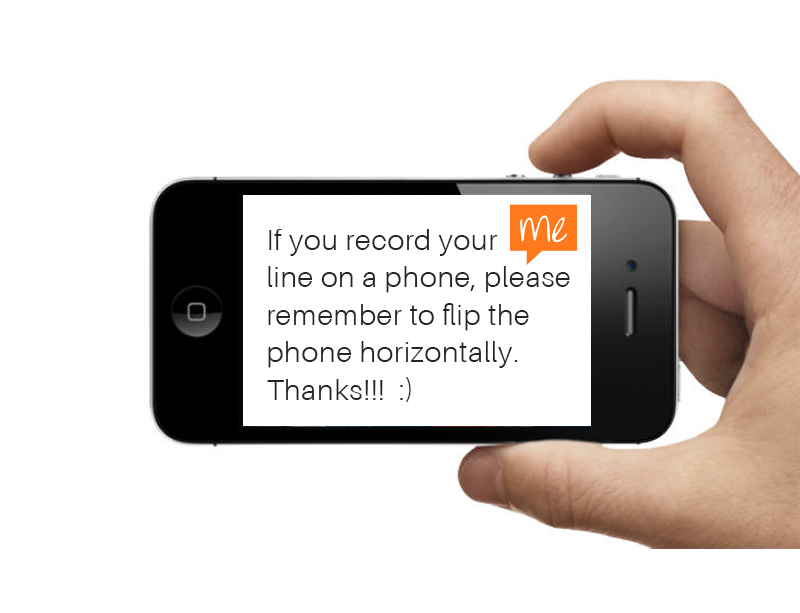 If you are recording your line on your phone, please turn phone horizontally. If you haven't had the chance to read it yet in your Webe Kit... here it is below. Line 1: Angela D. Christensen — This is the beginning for a New Kind Of Care. Line 2 : Mary Beth Rock — A Kind of care that goes beyond health, yet is fundamental to feeling better. Line 3 : Angelica Rock — This care isn't just a word used to define an industry but a promise to make it more human. Line 4 : Scotty Rocha — It's the 'I truly give-a-damn kind. Line 5: Tiffany Rich — It's where kindness and support, science and medicine, and hope and optimism share a common purpose. Line 6 : Somer Love — It's fueled by the power of people, so we can stop being patients. Line 10 : Brian King — We don't want to replace you, we can't. We want to join you because we can. Line 11: Erin Mahaney — We have experiences, share them. We have opinions and ideas, voice them. Line 12 : Marissa Barker — We have answers and the ability to question them. We have time, give it freely. Line 13 : Jackie Price — We have compassion, don't underestimate it. Line 14 : Richard Canto (CF Bane) — We have friends, families and dreams. Love them, support them and live them. Line 15 : Callie Christensen — We have life!! Line 16 : Lauren Rowe — We were strangers, but are no longer. We are united, we share a purpose. *Due Date: Return video via email to @ taylor@healthbeme.com by May 1st, 2018.